​We offer a free no pressure estimate, fast on time service, high quality craftsmanship, fair pricing, and hard working, honest servicemen. ​Our goal is simple...customer satisfaction. 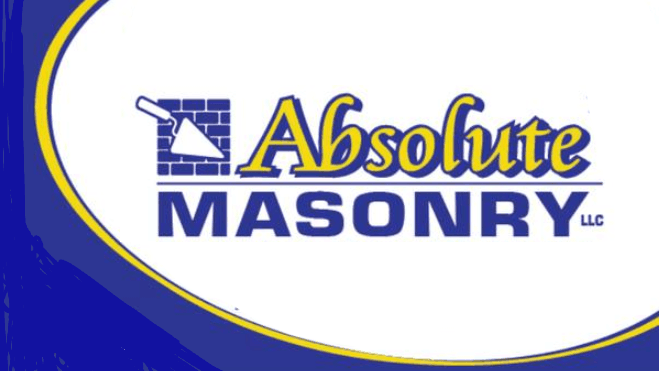 ​Absolute Masonry LLC ​is dedicated to ensure that each customer has a pleasant, gratifying experience with us. ​From the initial consultation until the job's completion, our objective is to give each customer impeccable service along with the highest quality work available. ​Call ​Absolute Masonry LLC ​today to discuss your masonry project, and schedule your free estimate.